Our chocolate almond granola bars were created because our trainer said that I was eating too many granola bars that were loaded with processed sugar. 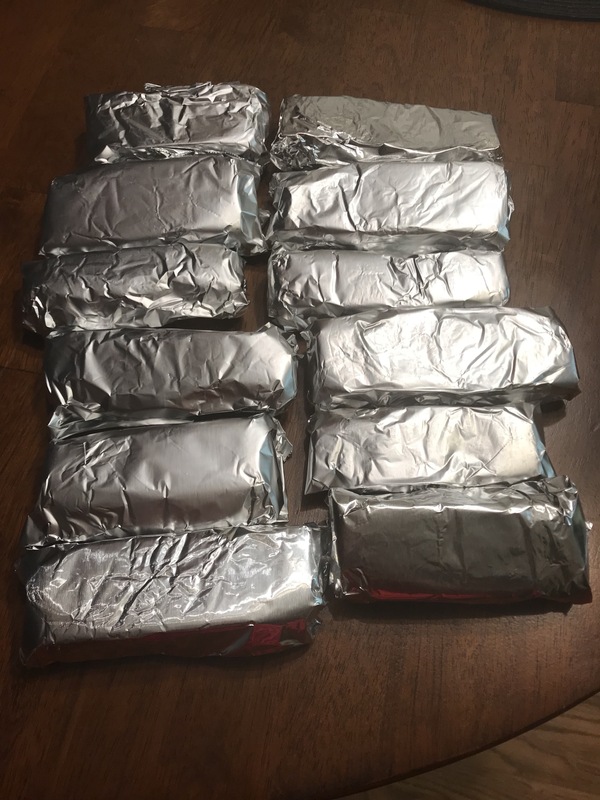 We wanted to continue eating granola bars as well as keep our trainer off of our backs and then the our Chocolate Almond Granola Bars were created! We realize that there are probably more healthier ingredients to use and we may update the recipe in the near future. We eat these almost everyday and still continue to lose weight. Take some time to make these granola bars and tell us your thoughts! Thank you! They are delicious. Give them a try and let us know what you think!